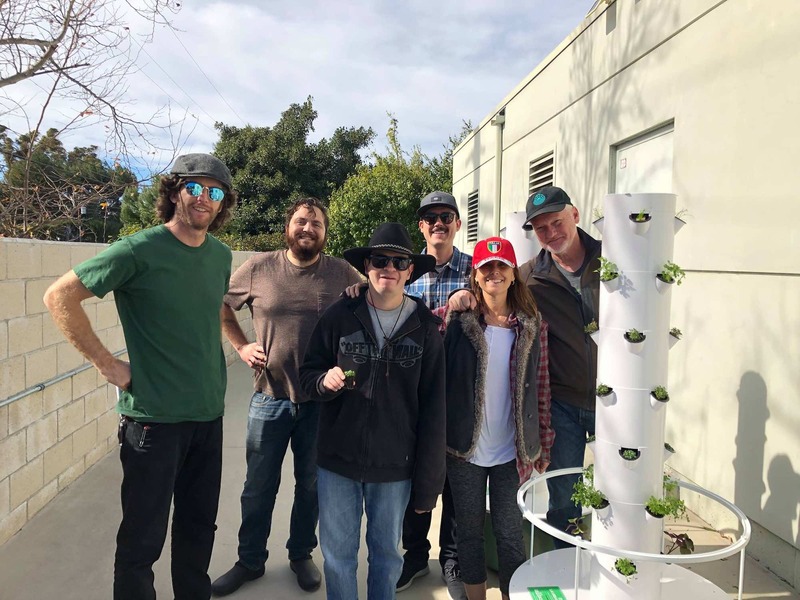 Shemesh Farms is a farm social enterprise and an innovative initiative of the Shalom Institute for young adults with special needs. These Farm Fellows with diverse abilities help run the enterprise and are an integral part of every aspect of the operation. 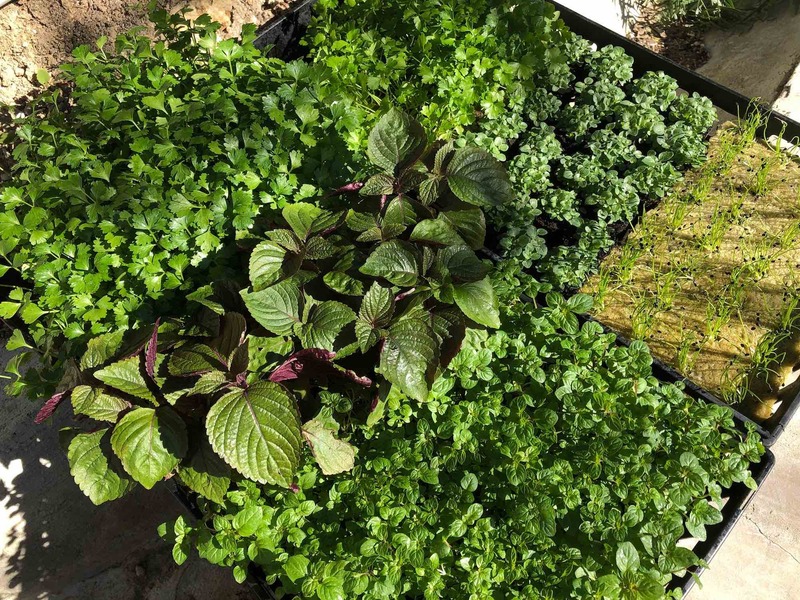 They farm, plant, harvest and grow herbs that are curated to become certified Kosher, organic spice blends that are then sold at local farmers markets and on their online store. 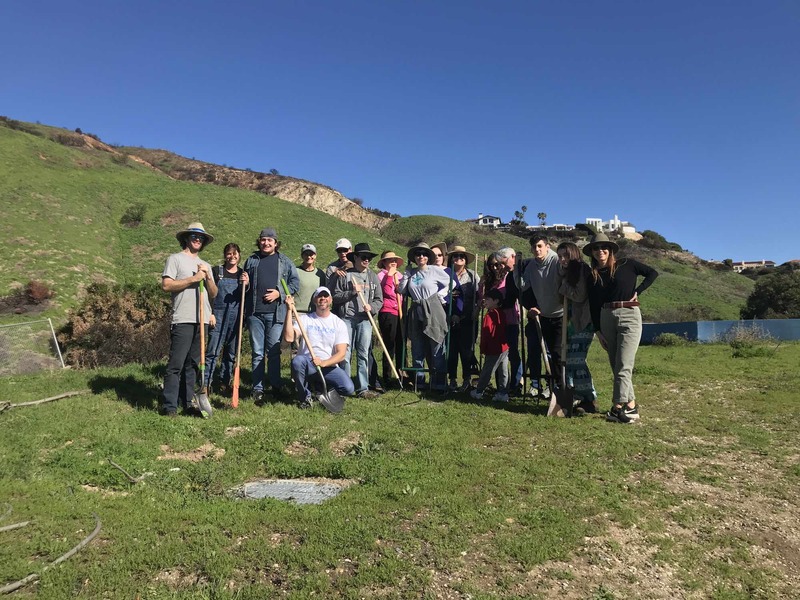 After the Shalom Institute, Camp JCA Shalom and the farm were destroyed in the Woolsey Fire, MJCS became the new farm site to grow herbs, fruits and vegetables.